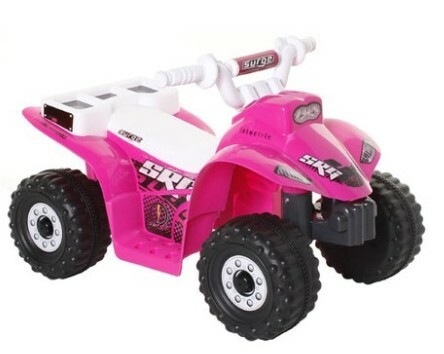 Walmart has Surge Quad 6V Powered Ride-On $49 (Reg $89) with free shipping. This quad features a front button forward control for acceleration. It also comes with Surge graphics. Product Registration is fast and simple!